Housing a collection of over 250 cars and motorbikes, the museum tells the story of motoring on the roads of Britain from the dawn of motoring to the present day. 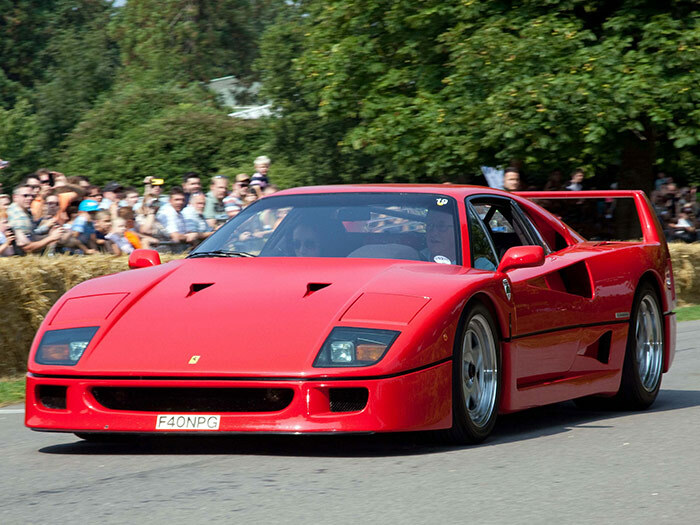 The unique collection of cars at the world-renowned National Motor Museum at Beaulieu is hard to beat. 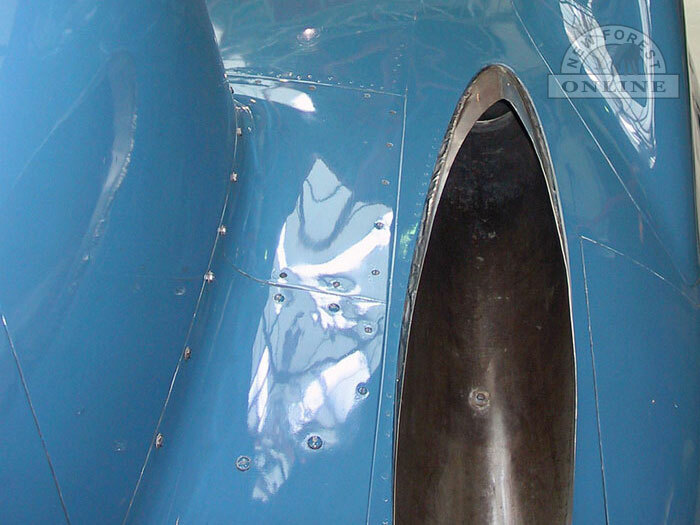 When it comes to cars, motorbikes, commercial vehicles, motoring eccentricities and memorabilia, the National Motor Museum has something to fascinate everyone. 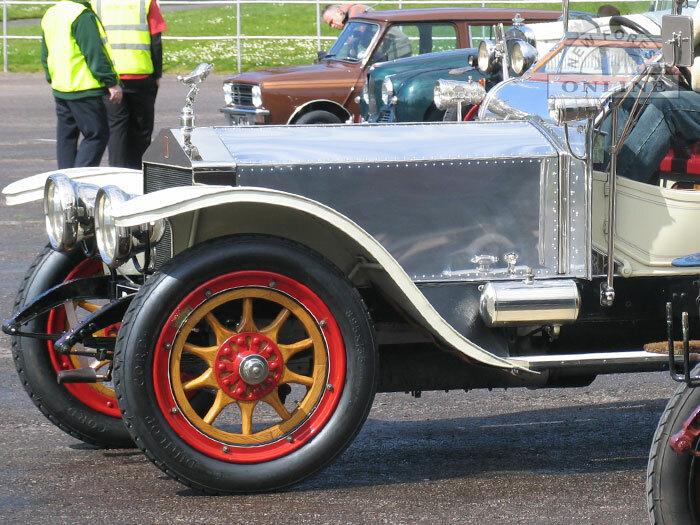 The motor museum is located within the grounds of Beaulieus beautiful Palace House, on the banks of the peaceful Beaulieu River. Here youll come face to face with the Victorian staff and find out what really went on behind the scenes of a great country house. Its unique collection of treasures, portraits, and mementoes has been lovingly curated by generations of the family, including the present Lord and Lady Montagu. The gardens are both formal and informal and include a fragrant Herb Garden and Mill Pond walk. 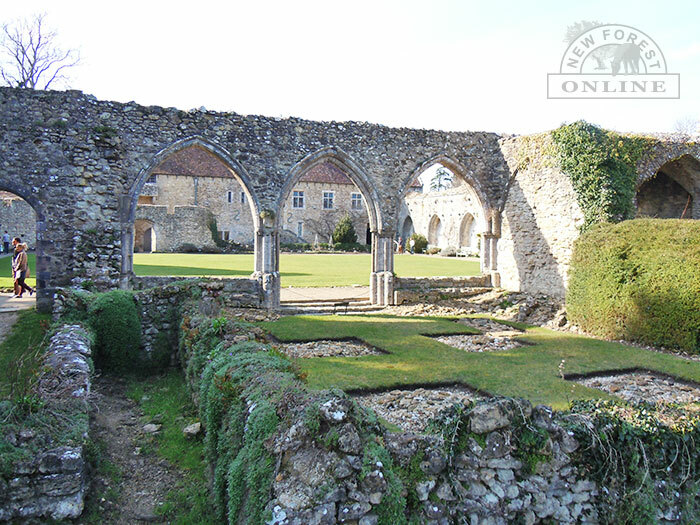 Also within the grounds is the historic Beaulieu Abbey, founded in 1204 by Cistercian monks on land given to them by King John. Although much was destroyed at the time of the Dissolution of the Monasteries during the reign of Henry VIII, there is still much for visitors to see today. 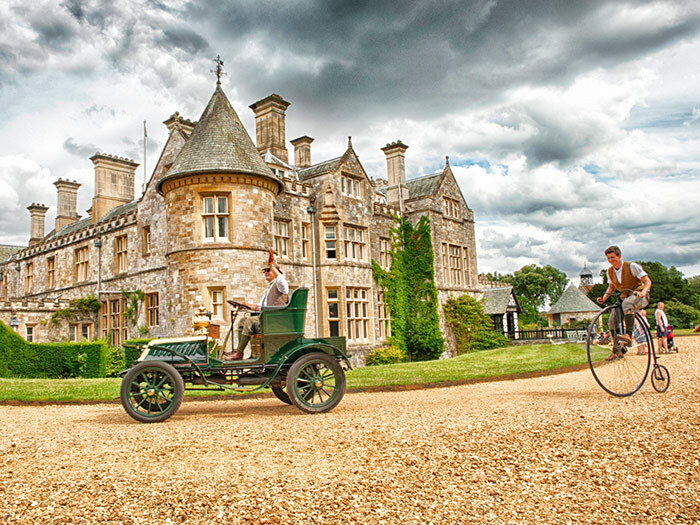 For more information about Beaulieus Museum, Palace and Abbey, visit the Museum website or telephone 01590 612345. Beaulieu National Motor Museum, Beaulieu, Brockenhurst. Hampshire. SO42 7ZN.